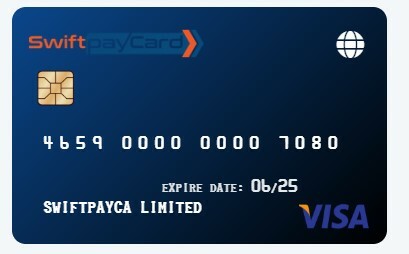 Virtual card is a card that is virtual based.you can make any transaction via virtual visa and mastercard.after use you can delete this. 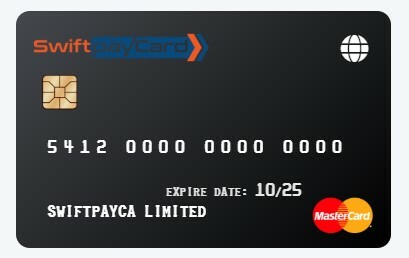 Virtual Reloadable Mastercard or Visacard. ( you can Addfund or Reload fund any Time Unlimited When your Need). 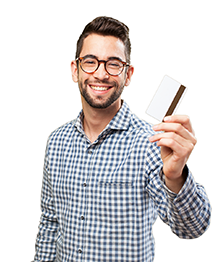 Note: ALL Card Have Statement Facility. After Transaction You can able to statement request and get all details in your statement. Transaction amount and available balance and others Information. ( Statement Request Fee Applicable ).